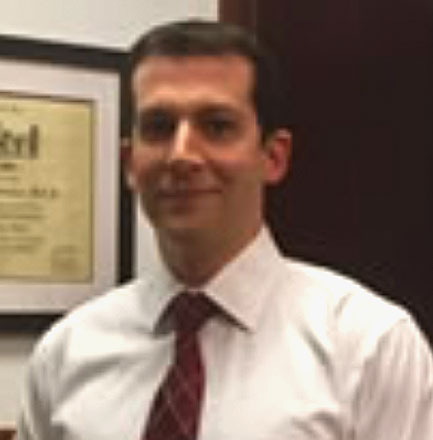 Hector R. Argüello, Jr., Esq. – Robinson Law P.A. Hector R. Argüello, Jr., Esq. Born and raised in Miami, Hector Arguello attended Florida International University where he received his B.S. in Business Administration with a major in Business Management. Hector and later received his J. D. from St. Thomas University School of Law. Prior to joining Robinson Law, P.A., Hector worked in the litigation group for a national Law firm, focusing in the areas of Real Estate Law and Business Litigation. Hector now applies his business and legal experience to counseling and representing clients in their transactional and litigation needs. Hector is a member of the Florida Bar and is admitted to practice before the U.S. District Court for the Southern District of Florida. © Copyright 2018 Robinson Law P.A.